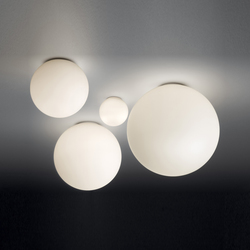 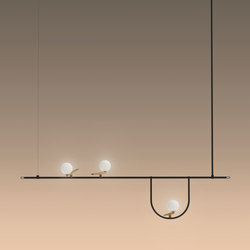 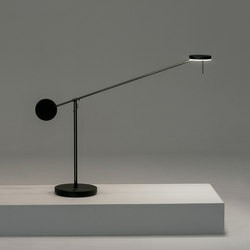 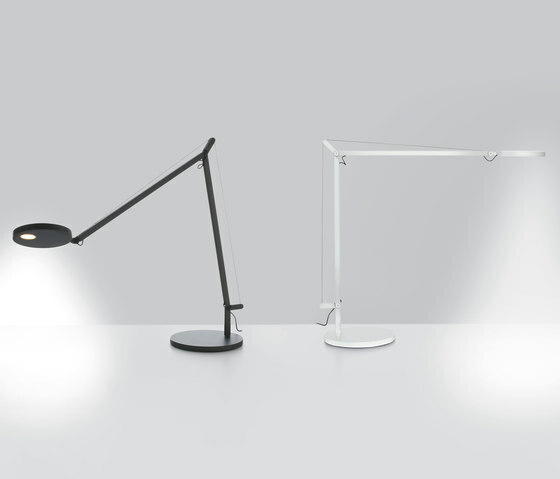 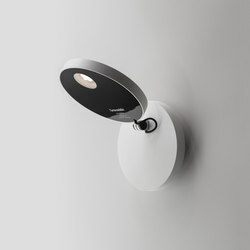 The Demetra table light shows perfectly Naoto Fukasawa’s design philosophy: that simplicity of design brings harmony between the user, the object and its purpose. 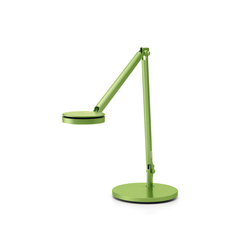 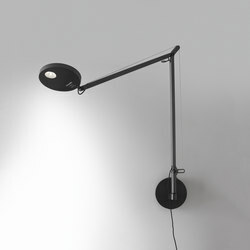 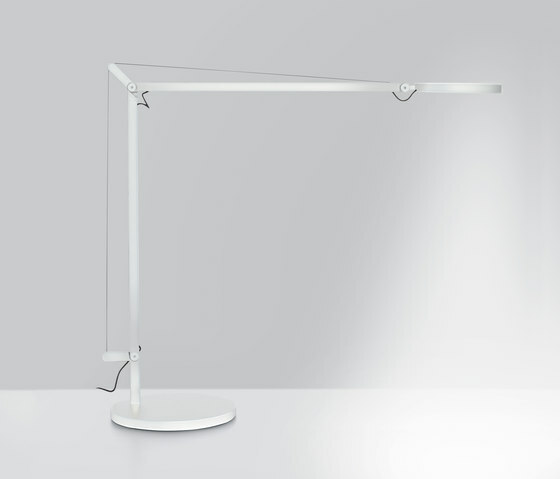 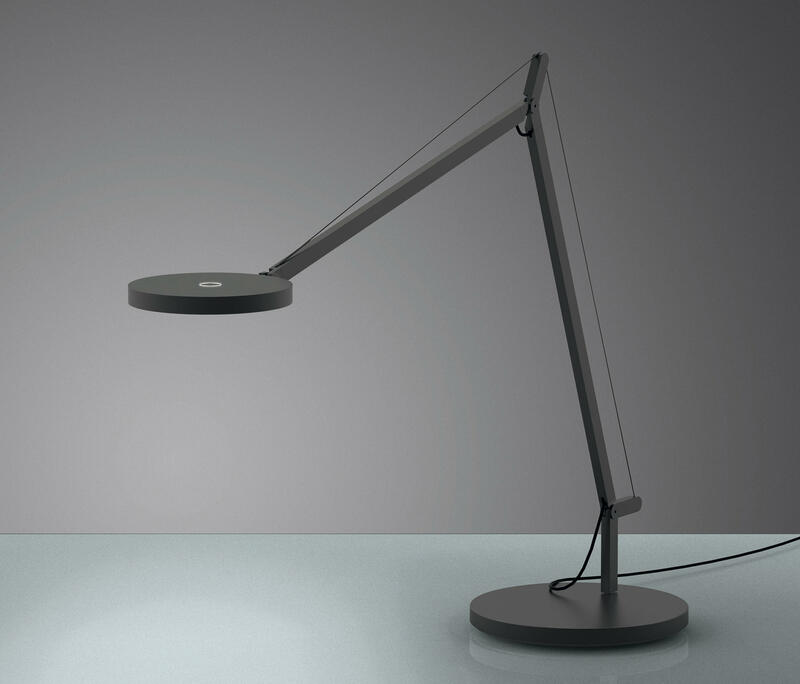 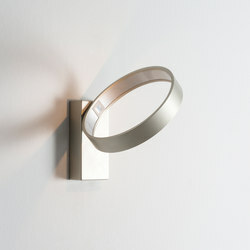 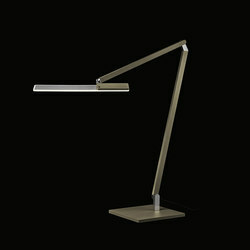 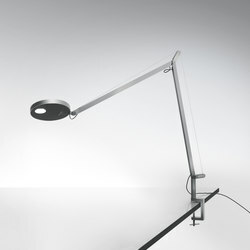 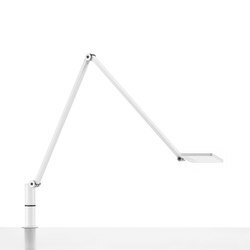 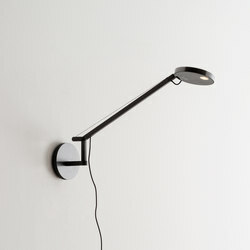 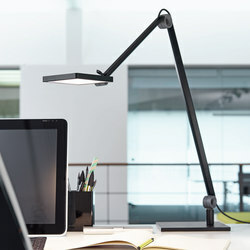 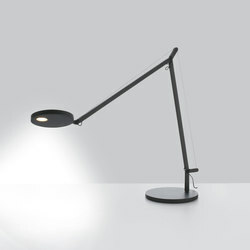 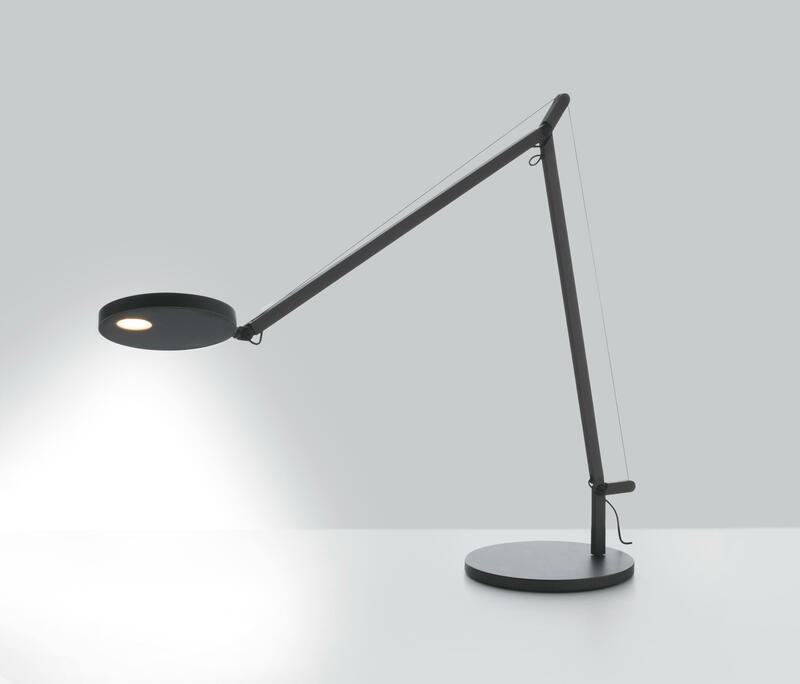 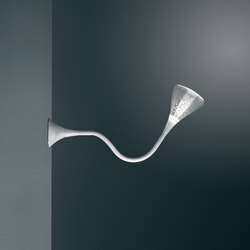 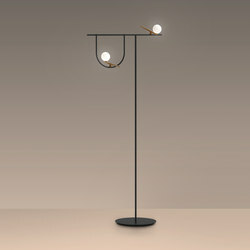 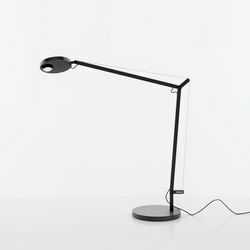 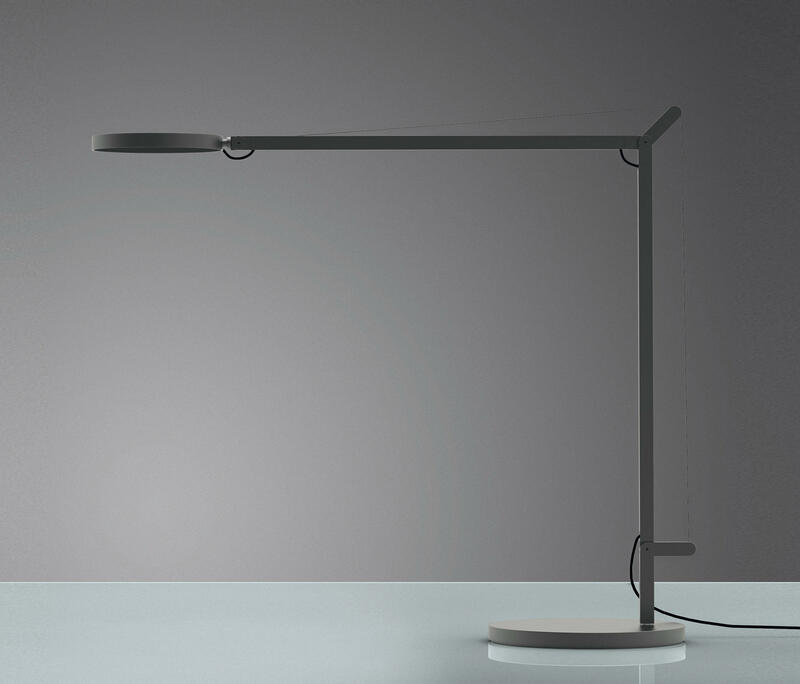 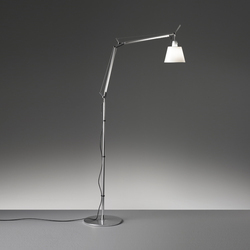 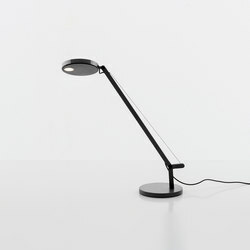 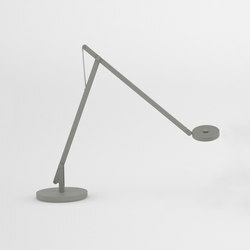 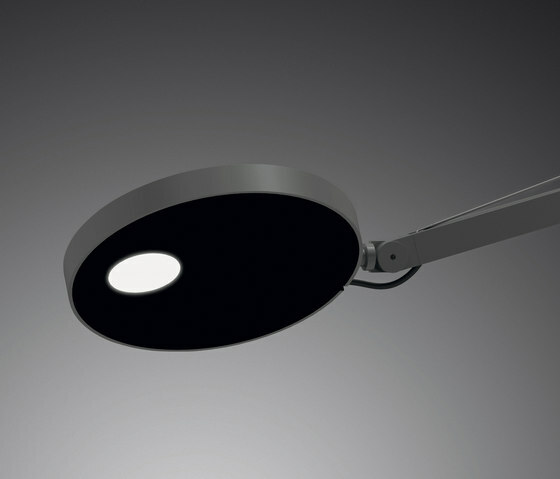 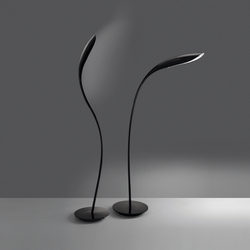 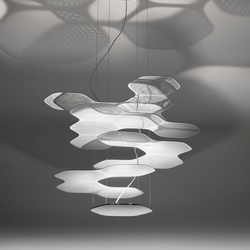 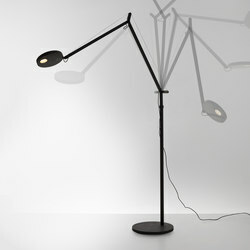 The LED table light is a simple, slim outline with adjustable arm and head and touch dimmer. 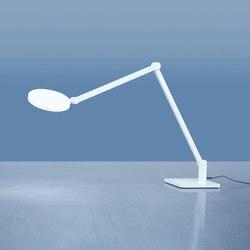 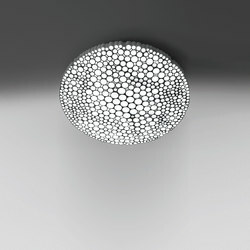 LED Total Power is10,2 W.